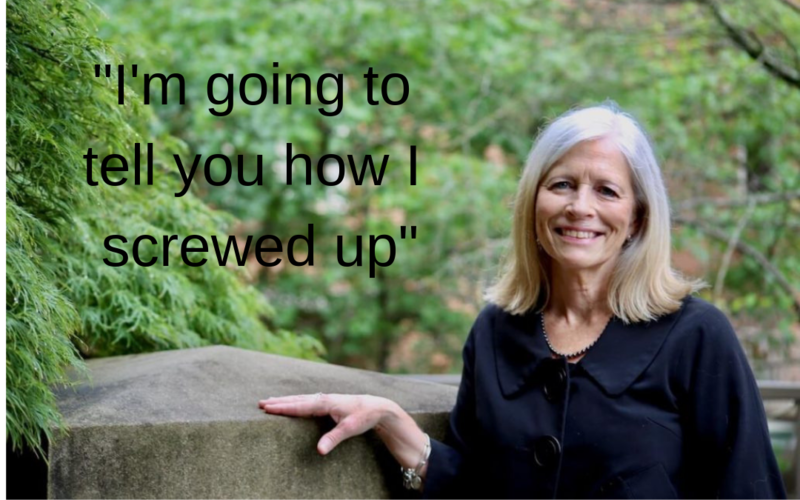 Penny White is a University of Tennessee law professor with lessons from her own experience early in her career. She teaches the important less of preserving errors and escaping waivers. Penny White has successfully argued a case in front of the U.S. Supreme Court and she can even boast the unique honor of praise from Justice Antonin Scalia. It’s well worth the read! Originally posted here on Cleveland Daily Banner you can find the whole article by clicking this link.